Varen Technologies is proudly in our third year of our Summer Internship Program. This year we have five interns, all with very diverse backgrounds, who have joined us for an exciting and educational summer work experience. Get to know a little more about them below! 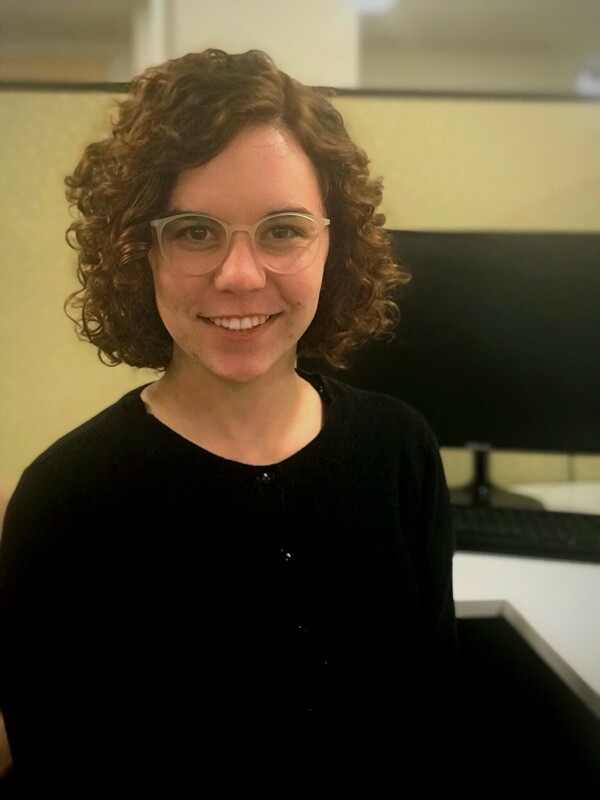 Caroline Orndorff is a rising junior at Olivet Nazarene University in Illinois where she is studying Electrical Engineering with a minor in Mathematics. She found the opportunity to intern at Varen online and applied because “this would be a very different experience than I was getting at school.” She enjoys rock climbing, baking, has two dogs, and lots of chickens. 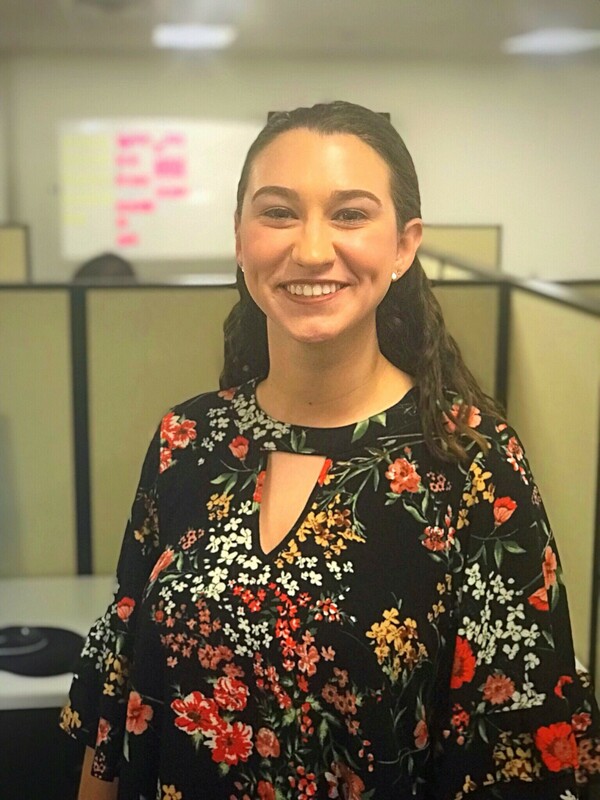 McKenna is a rising senior at Stevenson University in Baltimore, MD studying Digital Marketing. Her brother Ethan DeBandi is a developer at Varen and suggested that she apply for the internship with the company. During her time here she has learned to never be afraid to ask questions “and that having a “real” job isn’t as scary as I thought it would be.” McKenna really loves math and enjoys playing soccer and singing. She also has a love and passion for visual arts from painting to graphic design. John is a rising junior at the University of Maryland College Park studying computer science. 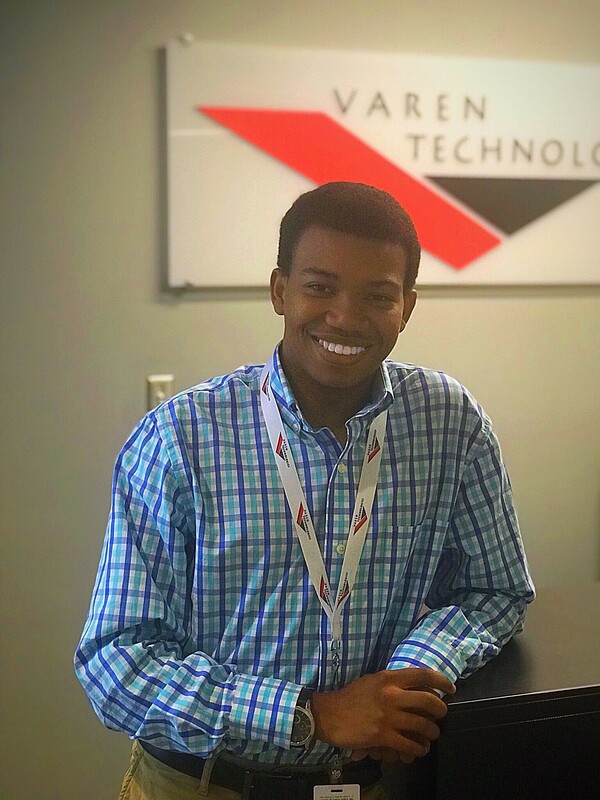 He found the opportunity to intern with us through Stack Overflow and was familiar with the technologies that Varen was looking for in our job advertisements. He’s learned a lot about CSS transitions, animations, and Git. John enjoys collecting fountain pens and playing around with new technologies. Malachi is a rising junior at Butler University in Indiana studying Journalism and Vocal Performance with concentrations in Public Relations and Marketing. He was offered the opportunity to work with the Human Resources and Marketing departments at Varen as an intern. He has a passion for both opera singing and journalistic writing and hopes to one day write or be a marketer for a major publication. Kayla Marquez is a rising senior at Bloomsburg University of Pennsylvania studying Business Management. This is Kayla’s second year interning at Varen. 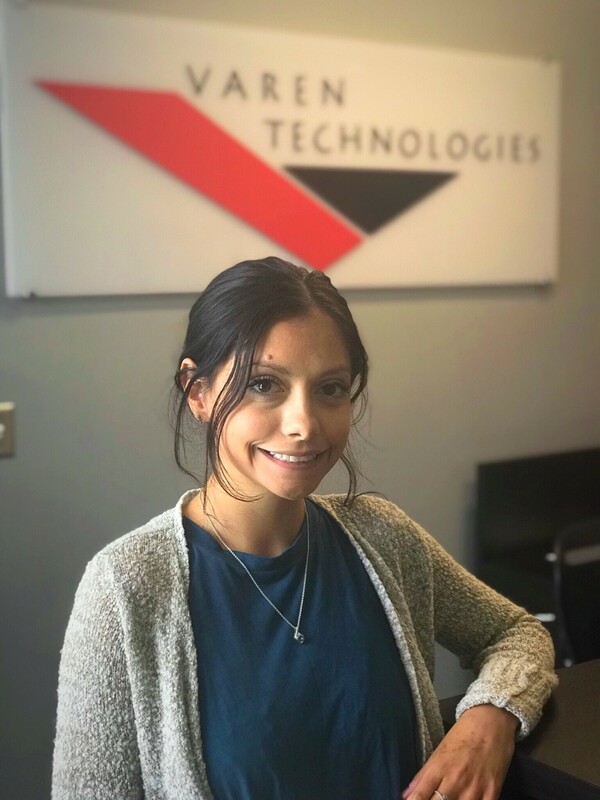 She found out about the opportunity to intern at Varen from a neighbor and jumped at the opportunity to work as a Project Manager for a team. She has a learned an array of things during her time with the company including contracts, computer languages and software, and agile sprint reviews.